Time for another mid-year check in point! Hard to believe 2013 is more than half over already. *This list only includes released books. 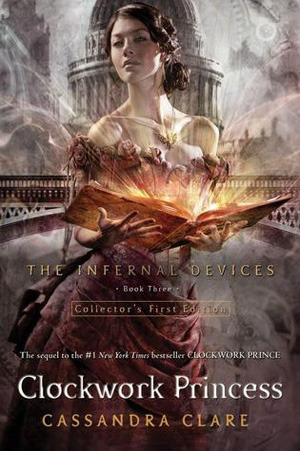 I finally read The Infernal Devices series and I fell in love with it like so many other readers. Clockwork Princess finishes off the series with a bang. I thought the resolution was perfect. Hot, edgy romance featuring a good boy and a bad girl. The companion novel to Pushing The Limits is impossible to put down. A dystopian retelling of Jane Austen's Persuasion. 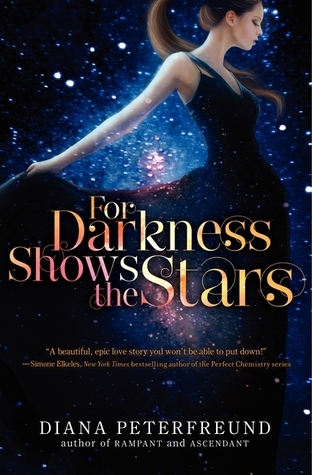 For Darkness Shows the Stars has a well-developed, beautiful romance set in a backdrop of class conflicts, family drama, and betrayal. I'm addicted to the Bloodlines series. 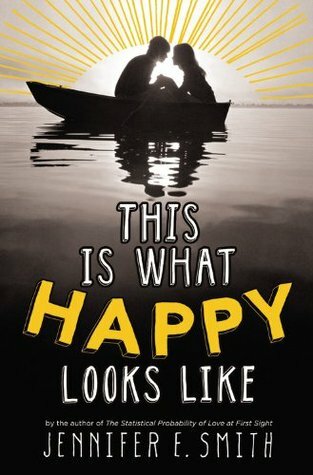 Each book gets better and better. 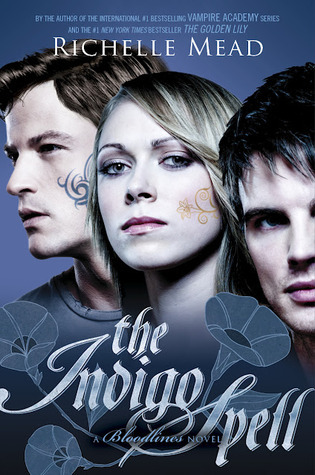 It's hard to believe, but I like it better than Vampire Academy. 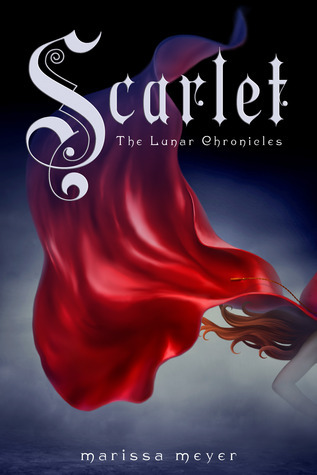 Scarlet is a companion novel / sequel to Cinder. Marissa manages to tell a brand-new story based on Little Red Riding Hood featuring a new cast of characters and also draw in the characters from Cinder in a way that makes both stories stronger. More assassin nuns! 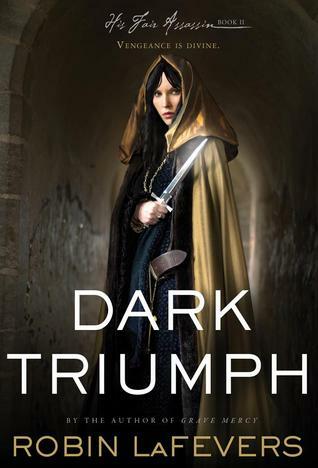 Dark Triumph is also a companion novel / sequel - a follow-up to Grave Mercy. A very dark but passionate romance. A whirlwind romance in a single day really can change everything. The highest highs and the lowest lows. 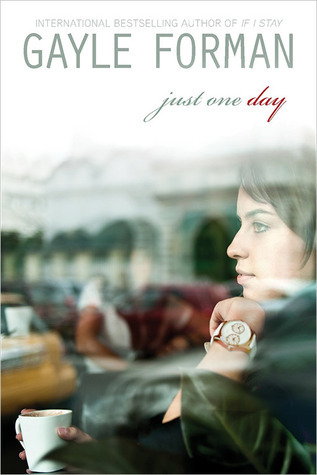 Just One Day is a book that sticks with you long after you read it. Another winning contemporary romance from Miranda. Kate is "good" girl, uber religious. Judgmental. 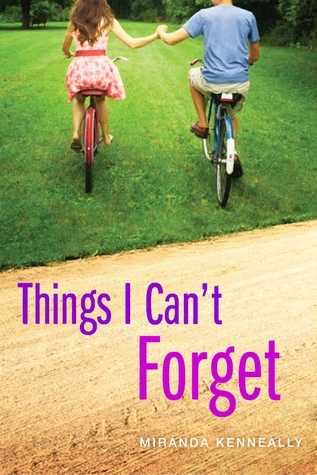 In one summer, Kate grapples with her conceptions of right and wrong and comes out better for it. Oh, and there's a boy in the mix. The sequel to my #1 book of 2012, The False Prince. Sage has ascended to the Carthyan throne. To thwart a planned assassination and threat of war, Sage goes on the run. Very different in style from The False Prince, but still full of action. Yet another version of a beloved plot: regular girl meets big time movie star. Movie star falls in love with said girl. Somehow Jennifer managed to make the story arc feel original - or if not original, fun enough that you don't care. -Fun, catchy. Great workout song. My favorite description of New Politics: Hot hipsters. Not only that - hot European hipsters (somehow that does make a difference). -Maybe my favorite band. I love how they mix a fast tempo with really contemplative lyrics. -A really beautiful song. Pompeii topped the charts in the UK and is just starting to get popular in the US. -You will never hear a sweeter or happier tune than this. I like this lyrics video better than the official video. -Darkly beautiful. Kinda different. I also love their songs Breezeblocks and Dissolve Me. Not a huge fan of the video. -I love everything Iron and Wine has ever done. -Another one of my auto-buy bands. Demons is my favorite song on the new album. -I'd forgotten about Cold War Kids, even though I own two of their albums. Then they came out with this awesome song. -Catchy tune from a new band. -I don't usually like country, but this has some of the smartest lyrics I've heard in a very long time. A dark, cynical song. Nice book selections! I'm really intrigued by Clockwork series, I haven't even read any of the books. I loved Clockwork Princess and Indigo Spell, they would also make my favourites list:) I really want to read For darkness shows the stars, since I loved Persuasion. I love checking out other bloggers' musical taste-in this case, I only know two of the songs (Ellie Goulding covered Tessellate and the Kacey Musgraves) which means I have lots of new bands to check out! I say YES to ALL THE BOOKS!! I loved each and every one of those. As for the music -- yay for new music to explore (I knew a couple but not all). Totally agree with Scarlet - it blew me away far more than Cinder did (and it had a LOT to beat!). I love Pompeii too, Bastille are something completely different for me, I love all their songs. Awesome list! I really liked Clockwork Princess and Scarlet and For Darkness Shows the Stars was a reread this year that I absolutely LOVE!!!!! 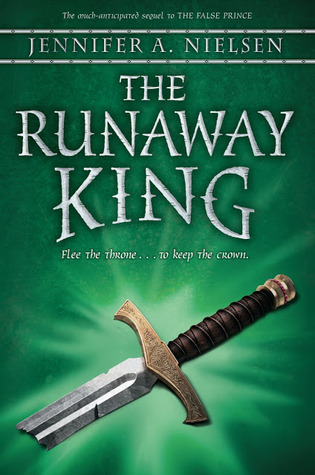 I just read the Lost Prince last week and am now getting ready to read the Runaway King. I'm glad you liked it! Great list, I've heard TONS of great stuff about clockwork Princess and Scarlet. Some of the others I'm not so familiar with, but will go check out. As for a few of those contempt, uh not so sure I'd like them. I also LOVED Scarlet and The Runaway King. I especially like the fact that both were different from the original. They have their own feel, but the same characters, which made them new and exciting! That's what I love in a good sequel, is that marked difference. I don't want just a continuation, I want something MORE.